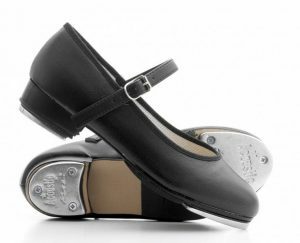 Buckle Bar Tap Shoes by Katz. 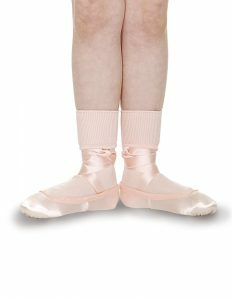 Acoustic toe and heel taps. 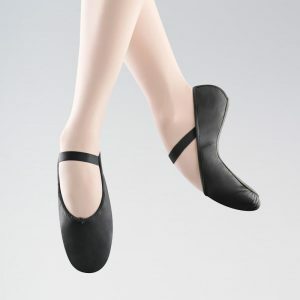 Great tap shoes at a competitive price.